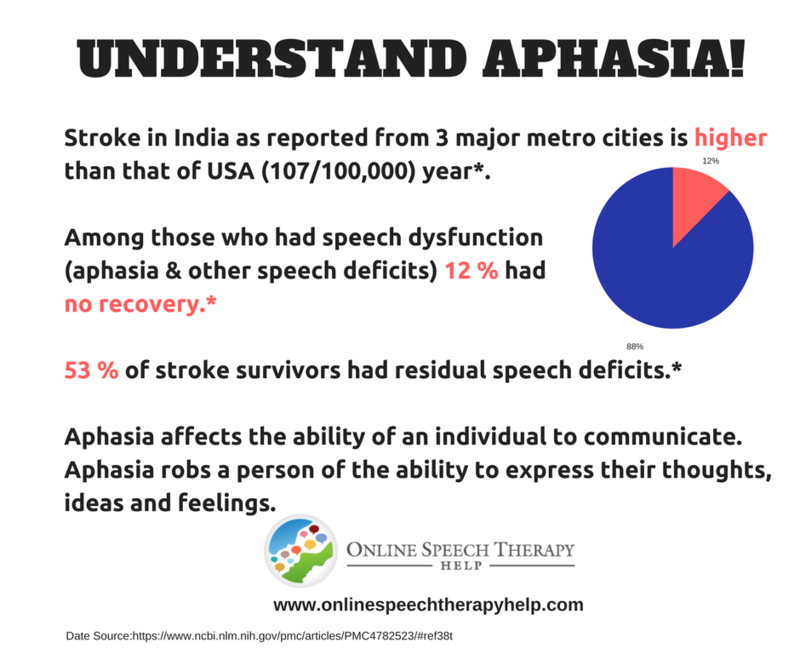 Online Speech Therapy Help: Aphasia in India. Online Speech Therapy Help provides live online speech therapy that is customized to each client's individual needs. Our therapy is affordable, flexible and tailor-made to suit your requirements. Do you have a communication problem that you need help with, but find it hard to get affordable speech therapy? Look no further! We provide Online Speech Therapy to meet your communication needs. Over high speed internet. Without the need for travel. Language Nutrition: Getting the ingredients right! (c) www.OnlineSpeechTherapyHelp.com Quality Therapy Within Reach. (c) Pushpa Ramachandran, M.A., CCC-SLP. Powered by Blogger.